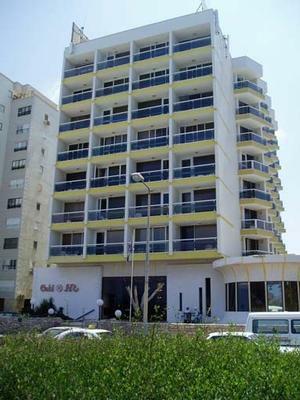 The Galil Hotel is one of three excellent Ziv hotels in Netanya. Hotels in Netanya offer services for different sectors, but the Galil Hotel, with all its facilities and services, is the hotel for everybody. Set on the shore line, the Galil Hotel stands out from other hotels in Netanya. With easy access to the city center, but in a pastoral setting, guests can enjoy the beauty of the nearby promenade and children can enjoy themselves in the playground close to the hotel. 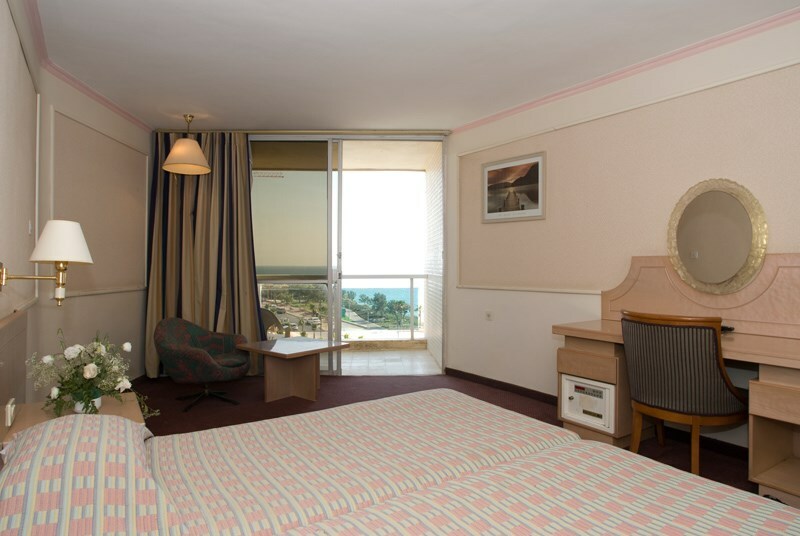 Families coming on vacation and looking for hotels in Netanya will be pleased to know that the Galil offers guests 84 spacious rooms that can accommodate up to five guests. 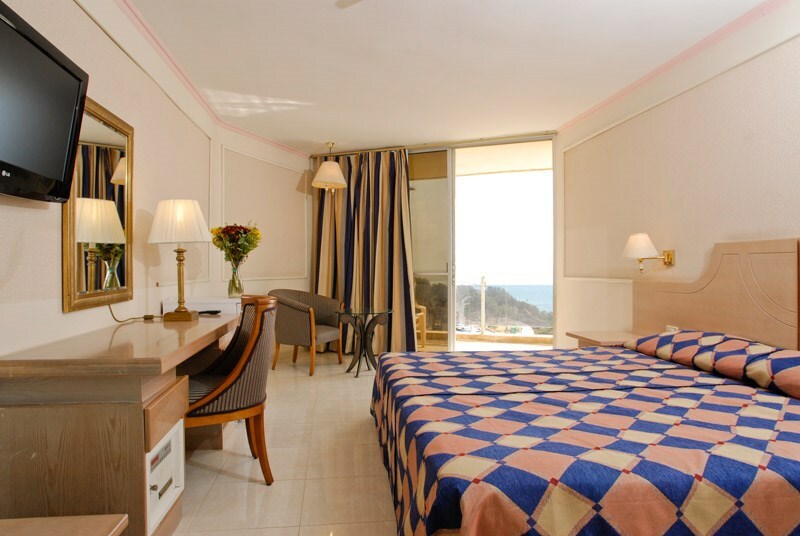 All rooms have a balcony, overlook the sea and have air conditioning, cable TV, a telephone and safe. Parking is available next to the hotel. If canceled up to 8 days before date of arrival, no cancellation fee will be charged. If canceled or modified less than 8 business days or in case of no-show, 100% of the booking will be charged.